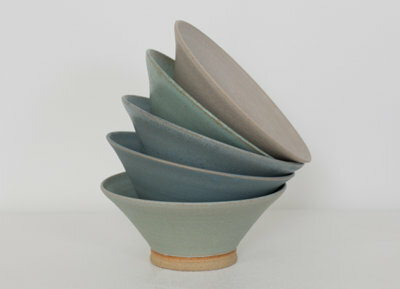 Unique ceramics created by Amy Page. 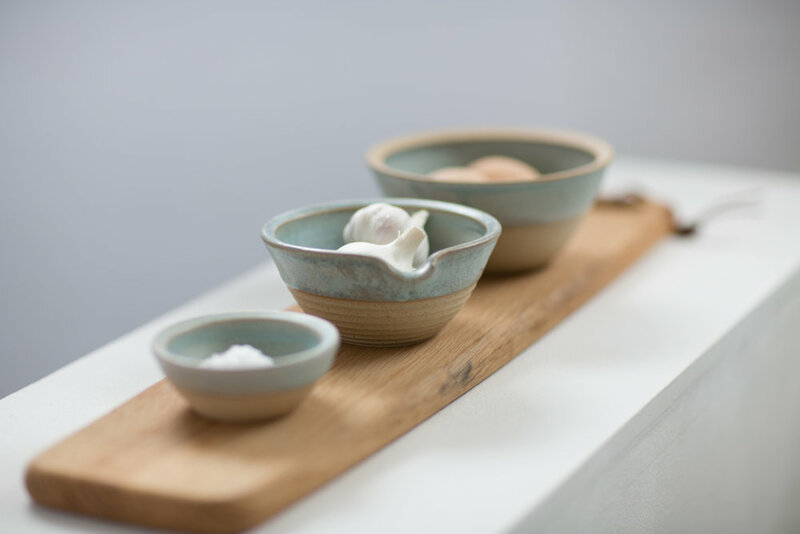 PAGE Pottery Pittenweem is the work of resident ceramicist Amy Page, a BA (Hons) graduate in ceramics from Edinburgh College of Art. 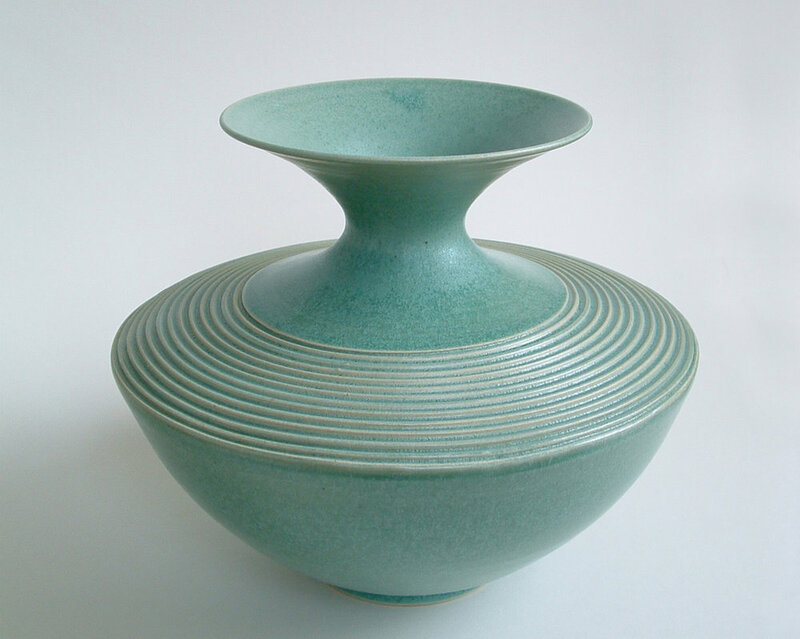 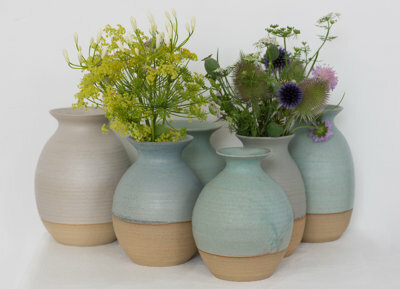 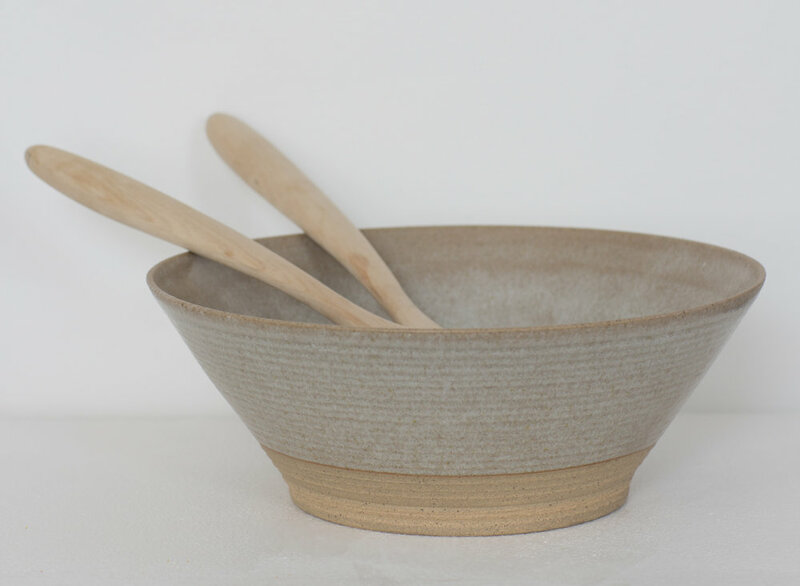 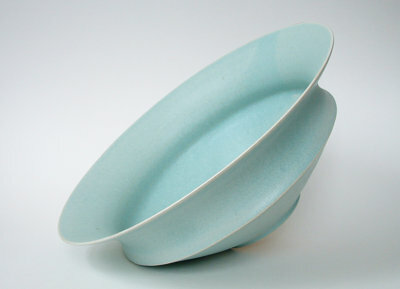 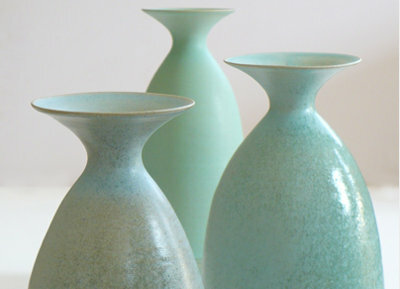 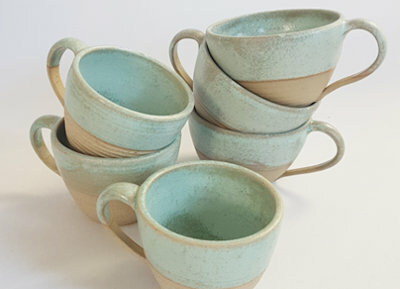 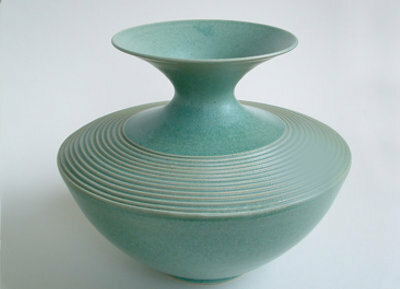 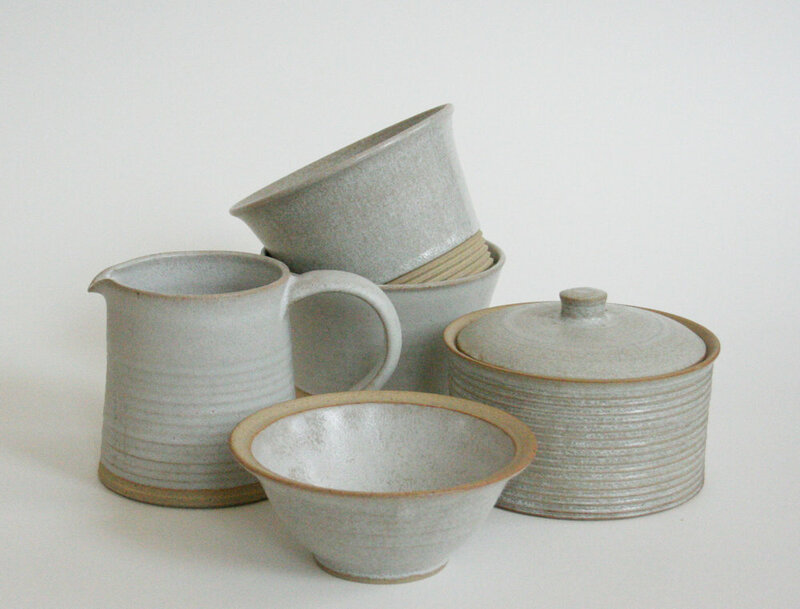 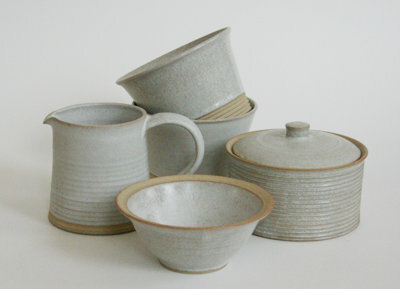 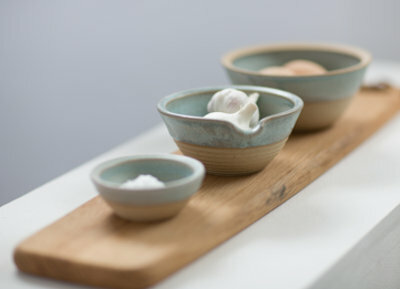 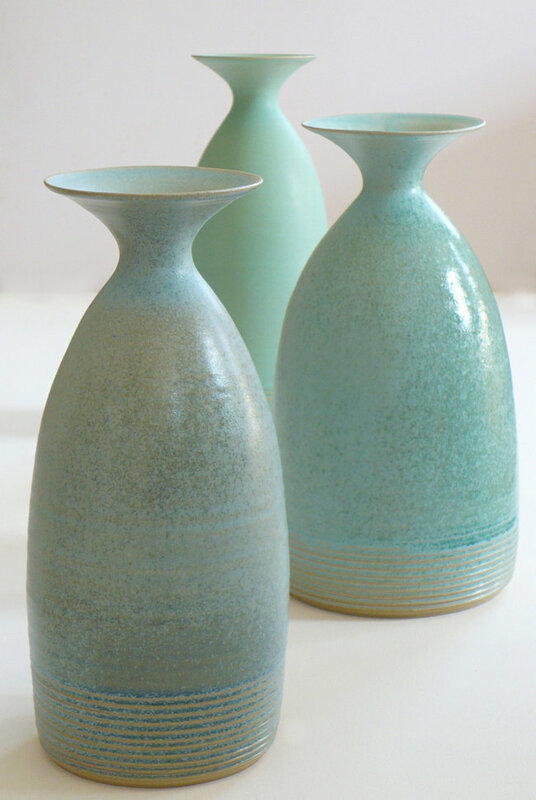 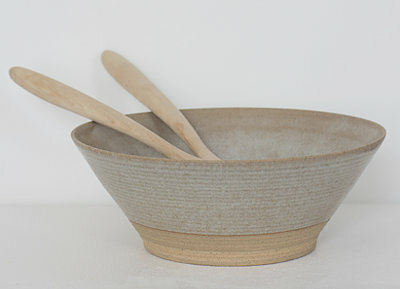 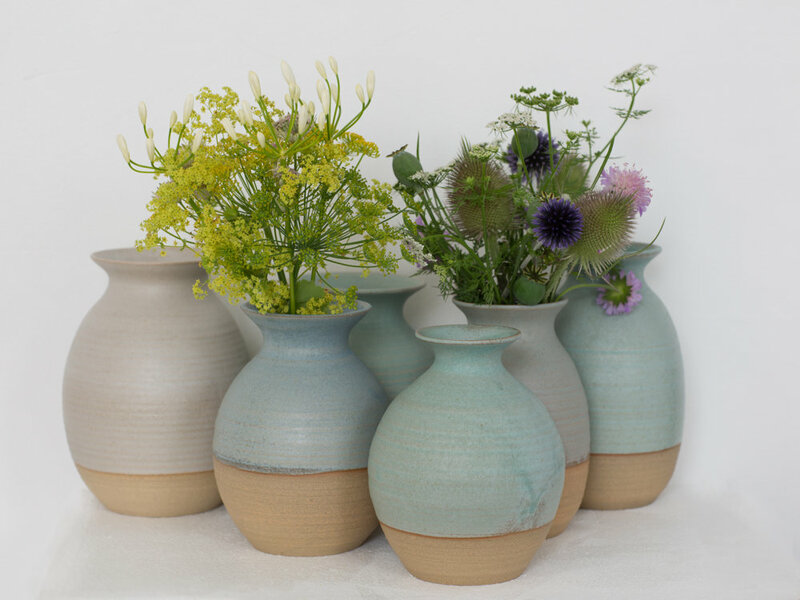 Over the last 20 years, Amy has developed a range of modern functional kitchen and domestic stoneware pottery alongside fine thrown vases, vessels and sculptural pottery in contemporary colours. 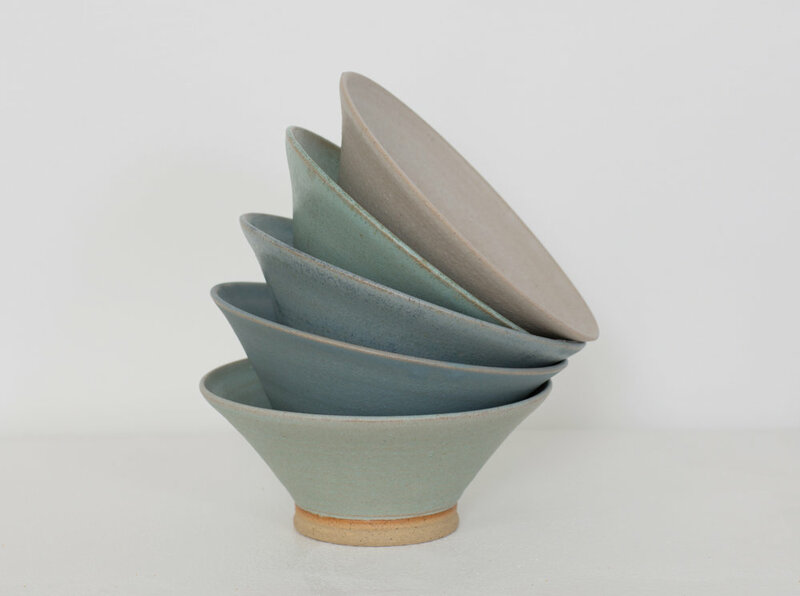 If you are interested in Amy's work please contact us for information on her current exhibitions. 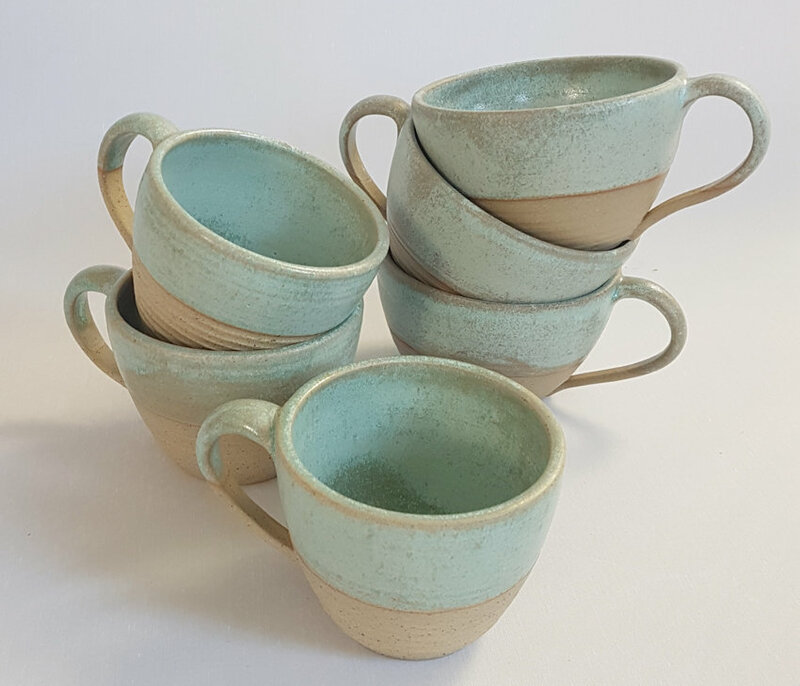 Amy also offers a bespoke pottery service making customer commissions for unique pieces of pottery and personalised gifts.